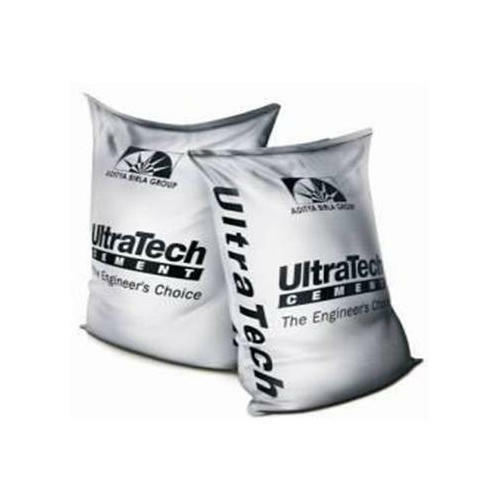 Description : Ordinary portland cement is the most commonly use cement for the reason that a wide range of applications. These applications cover ordinary, standard, high strength concretes, masonry. and even more plastering works, precast concrete products for e.g., blocks, pipes etc. Hence specialize works such as precast and prestress concrete. 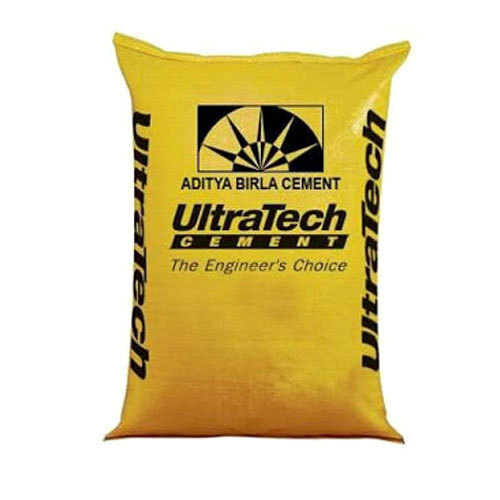 UltraTech’s almost products include Ordinary Portland cement, Portland Pozzolana cement and also Portland blast-furnace slag cement. Description : Portland cement clinker is either interground or intimately blended with specified quantities. Because of gypsum and pozzolanic materials due to produce Portland Pozzolana cement. 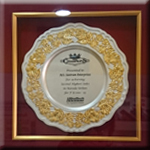 Portland Pozzolana cement is ordinary Portland cement intimately blended. Even more interground with pozzolanic materials seems like fly ash, calcine clay, rice husk ash etc. Almost Pozzolanas by themselves do not have cementitious properties but reacts with calcium hydroxide. Therefore in contrast of the presence of moisture at normal temperature due to form compounds having cementitious properties.